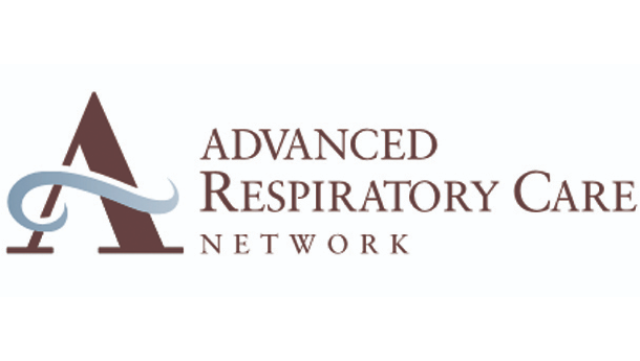 Advanced Respiratory Care (ARC) Network is an Alberta company that operates over 11 specialty clinics in Edmonton, Sherwood Park, Red Deer, Calgary and surrounding areas. ARC is accredited in sleep medicine, pulmonary function testing, home oxygen & more and provide a full complement of Respiratory Therapists, Sleep Technologists and Technicians to assist you in delivering superior patient care. Our dynamic team values creative forward-thinking while maintaining strict adherence to college guidelines. This professional patient-focused approach rounds out our dynamic clinic culture so that you have all the necessary tools to treat your patients faster and more complete than what would be available in other stand-alone clinics. We are seeking Medical Specialists in the field of Pulmonology, Allergy, Internal Medicine and Cardiology to work in our Edmonton, Red Deer & Calgary locations. Average annual income is $400,000 – $600,000. Requirements include Certification in The College of Family Physicians of Canada (CCFP). Membership in the Royal College of Physicians and Surgeons of Canada is desired.